We provide private instruction across a variety of musical genres including classical, pop, rock, blues, jazz and electronic. Académie de Musique de LaSalle Inc is a musical institution that provides the highest standard of education relating to all aspects of music. 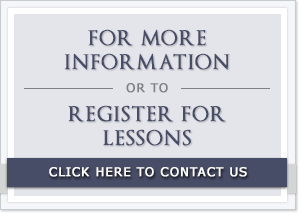 Our teachers have degrees in music and are experienced, versatile and accomplished musicians. Their experience and interests range in a number of musical styles such as classical, pop, rock, blues, and jazz. Académie de musique de LaSalle Inc. has been providing a wide variety of private lessons for students of every level and ambition. Founded in 1977, Académie de Musique de LaSalle Inc is a musical institution that provides the highest standard of education relating to all aspects of music. The school is owned and directed by Louie La Posta. We provide private instruction across a variety of musical genres including classical, pop, rock, blues, jazz and electronic. Please note that the school is closed on June 24, July 1, December 24, 25, 26, 31 and January 1.